Lost in the mountains on a trip to summer camp, eight-year-old Si-Joon fears he’ll never make it out alive. When a strange girl in a pig mask appears before him, he follows her to a house deep in the woods, where he is told that he must marry the pig-faced girl to atone for the sins of their ancestors. Si-Joon’s not too keen on getting married, but that wedding feast looks so delicious! It’s only afterward that he realizes what he’s done and…wakes up. Now in high school, Si-Joon Lee has been dreaming about the pig bride for as long as he can remember. But it’s all just a dream, right? Pig Bride © KookHwa Huh, SuJin Kim / Haksan Publishing Co., Ltd. When Doe-Doe makes an unexpected visit to his family’s mansion, a panicked Si-Joon does what he can to keep her from finding out about his pig-faced bride.  Yet even as Mu-Yeon is frantically ushered from the house, Doe-Doe overhears the maids gossiping about his mysterious fiancée. Enraged by the news, Doe-Doe plots to unseat the masked country bumpkin and take her place as Si-Joon’s betrothed. But an even darker plot is afoot that threatens to separate Mu-Yeon from her lord…for good. Now that she has discovered Si-Joon’s secret fiancée, Doe-Doe will stop at nothing to rip the masked girl away from Si-Joon, whom she has already claimed as her own. But Mu-Yeon’s affection for Si-Joon is not something to be trifled with, especially when dark spiritual forces are involved…As memories of his past life with Mu-Yeon resurface, the time when Si-Joon will have to face the mystery of the pig bride head-on is drawing near. But will he be prepared when the critical moment comes? As if Si-Joon wasn’t already a nervous wreck over Ki-Ryong’s challenge, the sneaky princess has raised the stakes, capturing Si-Joon’s dearest friend! With Ji-Oh in danger, Si-Joon can’t back down from the task at hand—but how on earth is he going to tell the real pig bride from the fake?! The two masked girls look exactly the same, and Ki-Ryong’s powers render any line of questioning pointless. If he can’t rely on his head, he’ll have to trust the murmurings of his heart to guide him to Mu-Yeon. The gloves (and mask!) are off in the final showdown between these bitter rivals! Si-Joon immediately recognizes Mu-Yeon when she unexpectedly appears at his school. Though he can’t deny he’s happy to see her — especially maskless — he’s not thrilled about the country bumpkin enrolling at his über-elite private high school. But fitting in with her peers is the least of Mu-Yeon’s worries. She’s won Si-Joon’s heart and secured the admiration of every boy on campus, but she has yet to win over Si-Joon’s grandfather. And if he doesn’t approve, they can never marry! 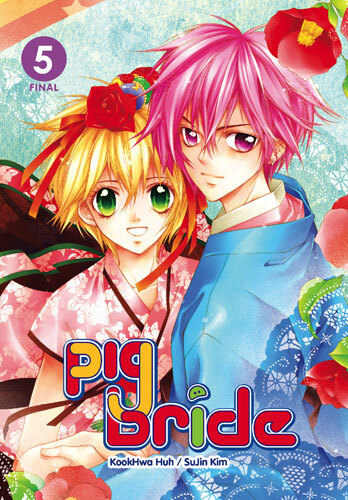 Will wedding bells ring at last in this final volume of Pig Bride?